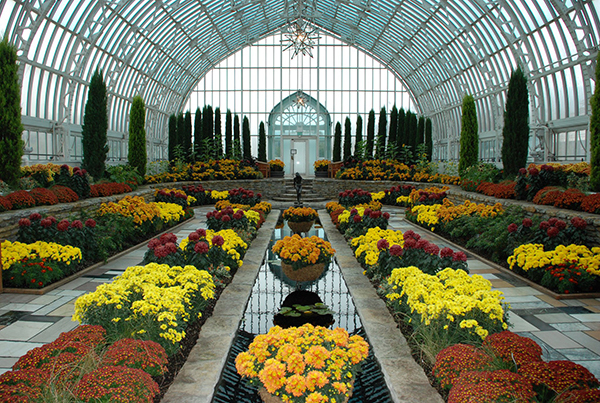 The Summer Flower Show displays the greatest array of warm season blooming plants over the longest schedule of the five Sunken Garden Flower Shows. A mystical glow is illuminating from the Minnesota Zoo! 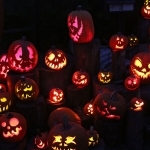 The Jack-O-Lantern is BACK in 2019! 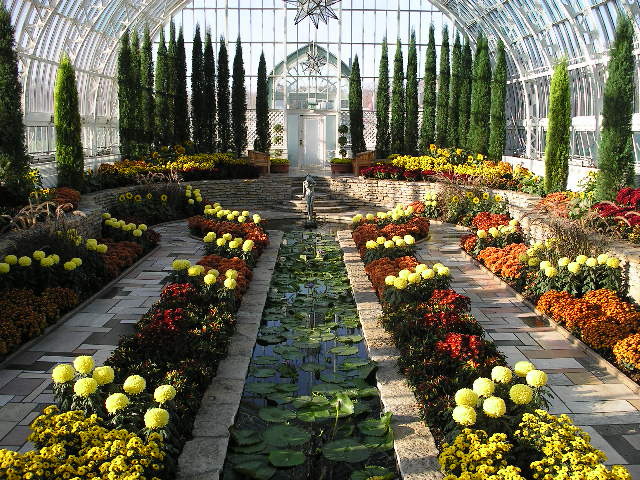 While many Minnesota gardens are winding down for the winter season, the Sunken Garden at the Marjorie McNeely Conservatory will be in full bloom! Breakfast with Santa at the Minnesota Zoo! 'Tis the season to come celebrate the holidays at The Minnesota Zoo! 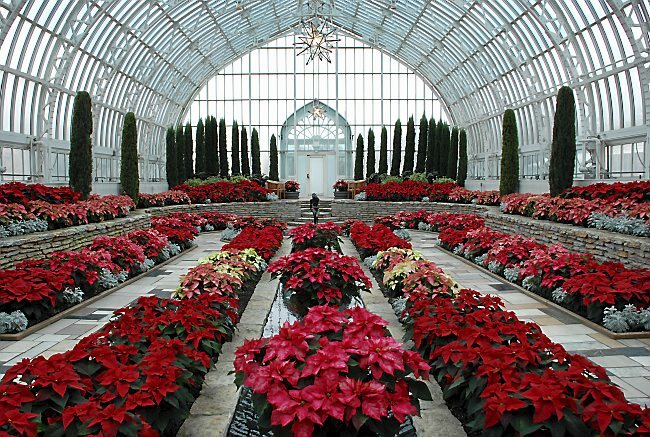 The Holiday Flower Show tradition began in 1925 and continues to be the most anticipated and visited attraction at the Conservatory today!